The most successful fundraising organizations have built a powerful fundraising partnership between the board, the executive, and the fundraising staff. 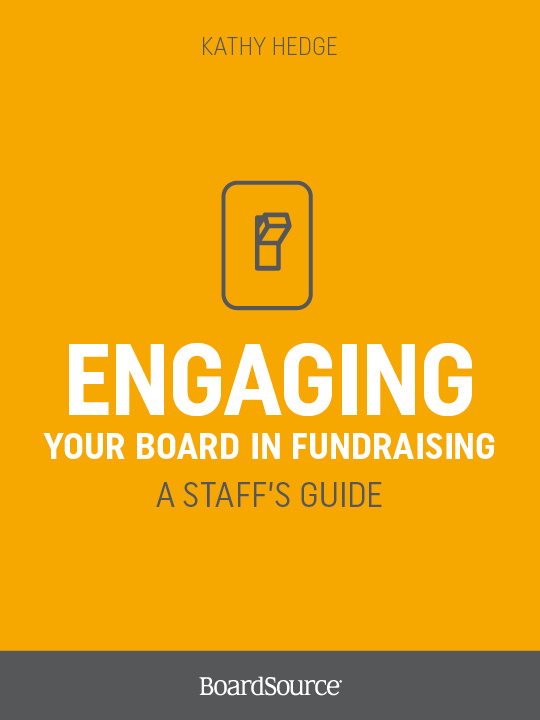 Boards play a critical role in fundraising. The most successful organizations know that, and have built a powerful partnership between the board, the executive, and the staff. 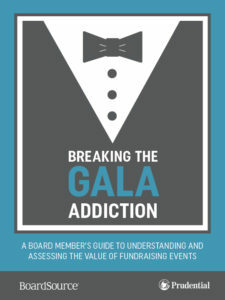 Unfortunately, some boards resist their responsibility to actively engage in fundraising efforts, or simply don’t understand how to be most helpful. According to the most recent edition of Leading with Intent, fundraising tops the list of board challenges, as it has since BoardSource first started collecting these data in 1994. It’s one of the most important aspects of board service, but it can be difficult to get all board members involved in its various activities, such as soliciting charitable contributions and working with the chief executive on a successful strategy. 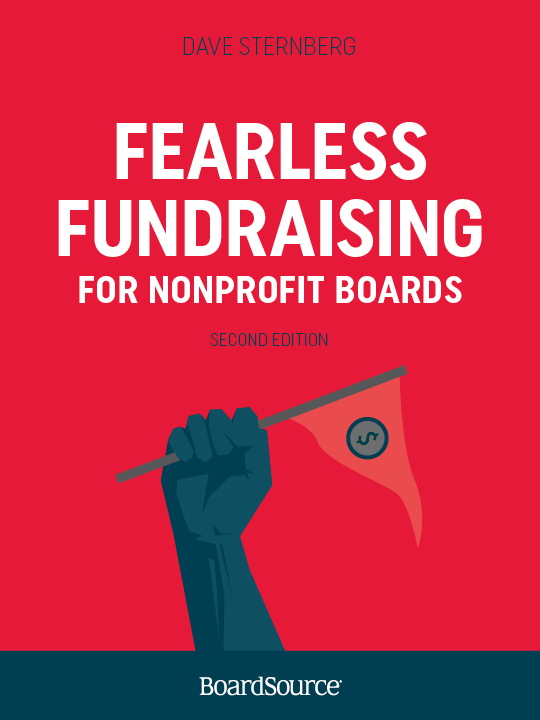 At BoardSource, we know that successful board engagement in raising funds begins with an understanding of the board’s responsibilities to actively engage and to ensure that the organization has adequate resources to advance its mission. 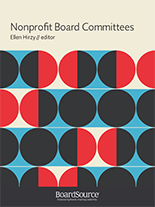 This means that — with the exception of those organizations that don’t rely on contributions to underwrite their important work — boards must be actively engaged in guiding and supporting these efforts. 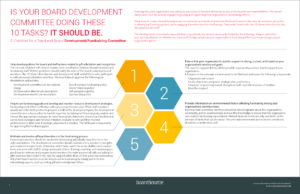 Boards — as a group — should understand and help inform resource development strategies and monitor progress against fund development plans. At the individual level, each board member should make a personally significant financial contribution in support of the organization’s work, and serve as an ambassador for the organization’s efforts by actively engaging as a volunteer in fundraising efforts. 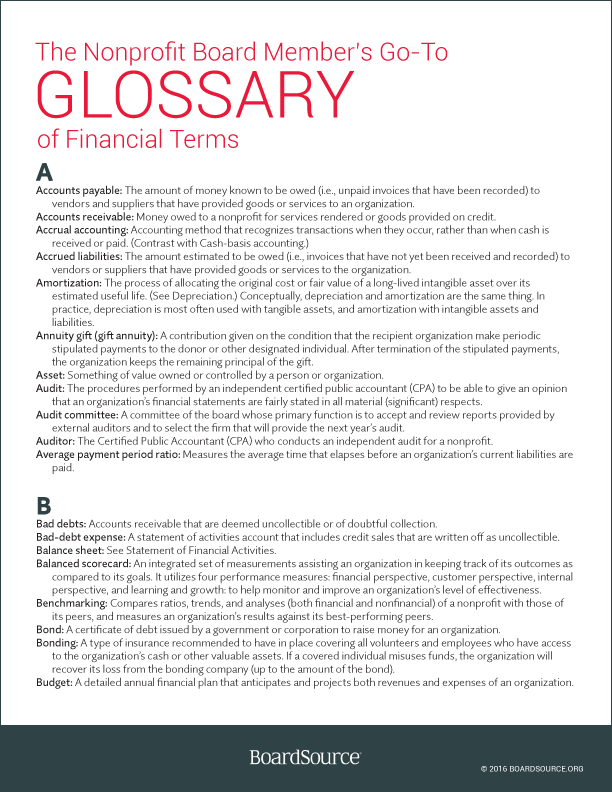 The resources listed below cover many aspects of fundraising, including board and staff roles and responsibilities, the development process, techniques and methods, increasing board member engagement, and evaluating performance. All 101-level topical resources listed below are available publicly. 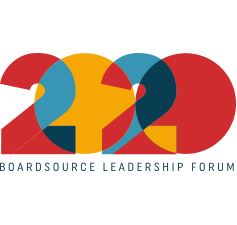 BoardSource members have access to 101, 201, and 301-level resources. Don’t forget to visit the BoardSource store for more resources and training on this topic. 201| Members only resource. How should a nonprofit react when a regular donor sends a gift of stock instead of the traditional generous check? Should a nonprofit accept a contribution to fund a new program that only marginally relates to its mission? Without adequate gift acceptance policies, a nonprofit may be forced to make quick decisions it may regret later. 101 | Community resource. A former BoardSource Senior Governance Consultant discusses a potential conflict of interest for a board that is recruiting a development expert to assist with fundraising efforts. 101 | Community resource. 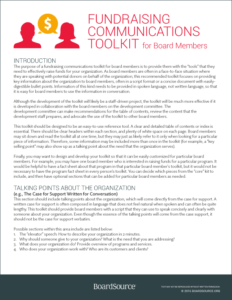 This resource provides tips on how to create a board fundraising policy that specifies level of involvement. It also includes a sample policy that can be adapted by your board. 101| Community resource. Many boards spend considerable time defining the board’s role in securing adequate resources for the organization. Personal contribution is an essential part of that discussion. 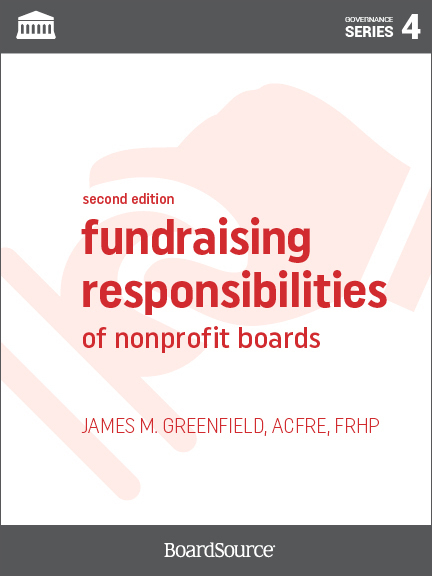 Each board should determine its own personal giving policy. For boards that raise funds, the target should be to reach 100 percent board member participation. 201| Members only resource. Resurrected during my (Jeff Walker) tenure as board chair of the Foundation, Jeffersonian Dinners turned out to be a great way to build community, connect people, and foment discussions about a variety of Foundation issues. And since then, other nonprofits have used them to create vibrant networks and passionate connections around a host of important causes. 201| Members only resource. 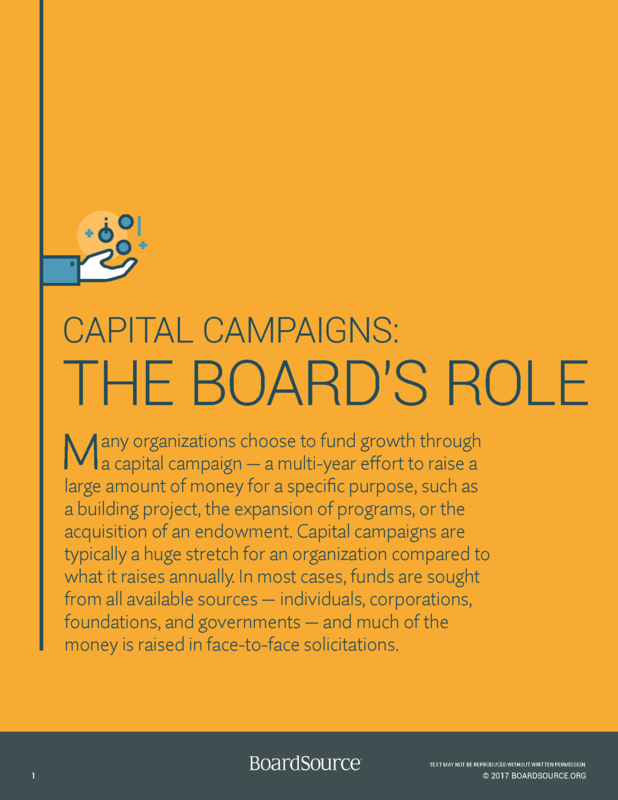 To launch a capital campaign is a major decision for any nonprofit. Capital campaigns require considerable financial and human resources, demand an extended time commitment from the leaders of the organization, and necessitate thorough planning to turn the campaign into a victory. 201| Members only resource. Every nonprofit that raises money must be able to convince a potential donor why his or her support is necessary and valuable. With a carefully crafted case statement, an organization outlines the need or problem that it is addressing and a proposed plan of action. A compelling case statement can turn a potential donor into a committed partner. 201| Members only resource. The board has the responsibility of ensuring the existence of adequate resources for the organization. 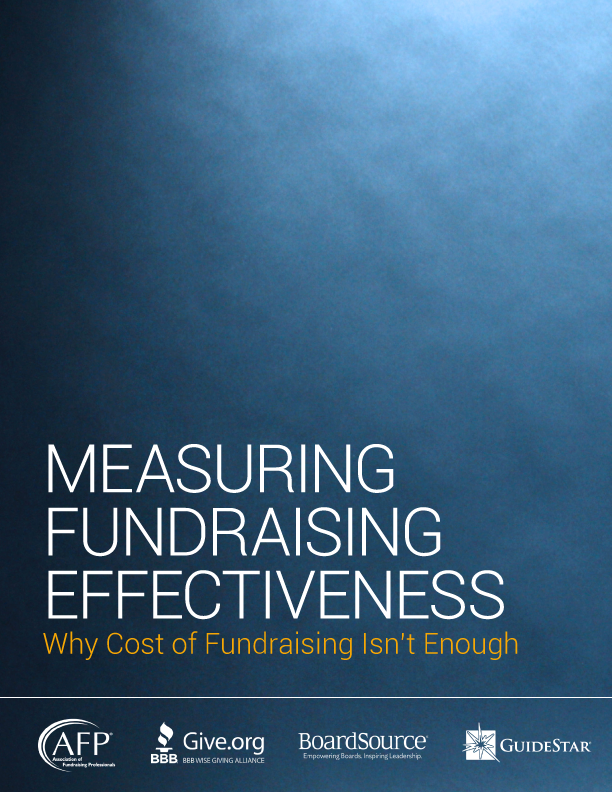 However, the board alone should not and cannot handle all fundraising activities. The chief executive takes the leadership role in development planning and engagement of all key individuals. 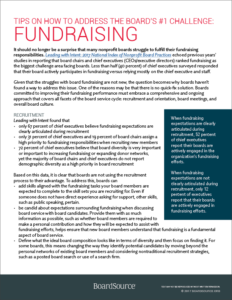 In this brief paper, we introduce you to the chief executive’s fundraising responsibilities. 201| Members only resource. With nonprofits trying to find innovative ways to solicit more resources for their programs, corporate sponsorship agreements have become normal revenue sources. When deciding whether to pursue these relationships, it is important for nonprofits to understand the landscape and the issues that can develop. 201| Members only resource. Over the past several years, corporate sponsorship has become a more recognized and popular way for nonprofits to gain income. These relationships often begin when a company approaches an organization, or when the nonprofit actively seeks sponsors. For many nonprofit organizations these relationships have been quite successful. 201| Members only resource. 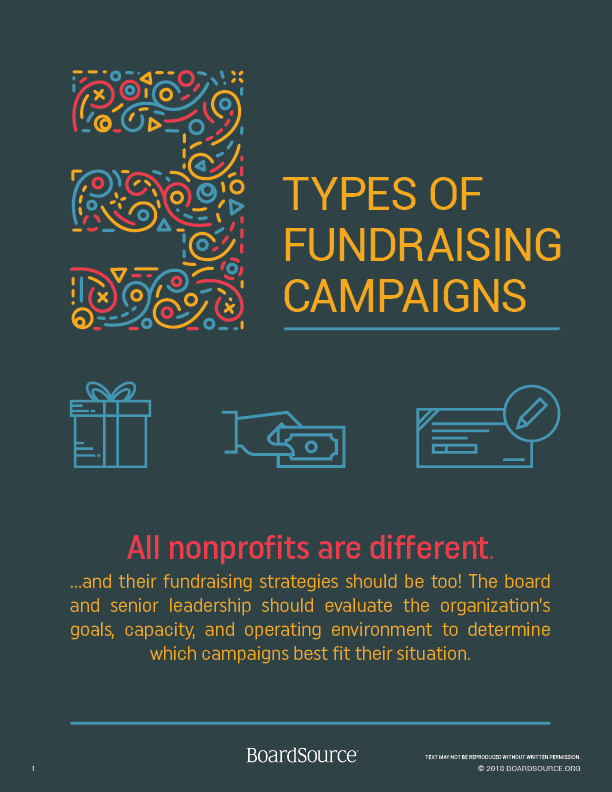 Creating a separate but affiliated fundraising organization — a foundation for the purpose of raising funds — is not for every nonprofit. If your board is considering the option, it is important to identify the various challenges and benefits such a foundation might bring with it. 201| Members only resource. 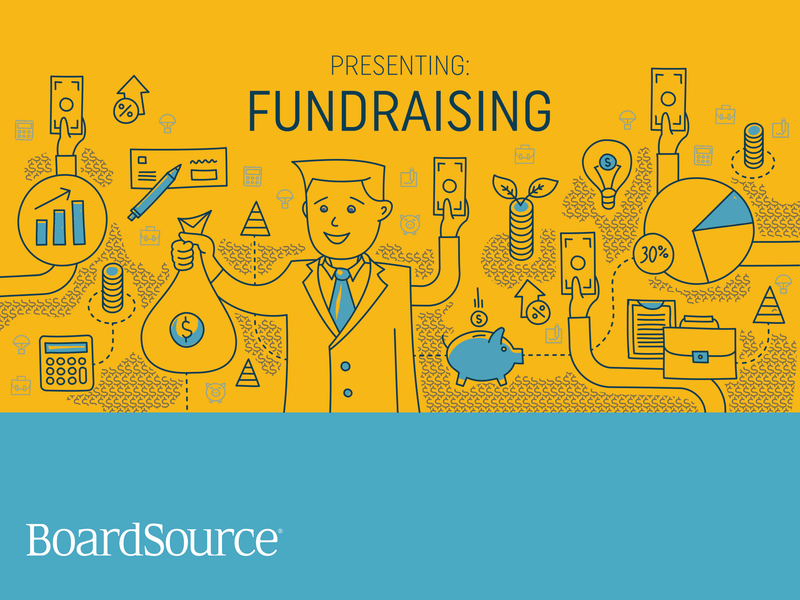 One of the causes for discord in many nonprofits is confusion over fundraising roles. 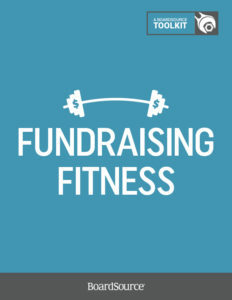 Without a true understanding of fundraising as part of the overall financial plan and without appropriate division of labor, it is difficult to secure a strong fiscal base for the organization. 201| Members only resource. It isn’t rare to detect some resentment among board members who feel that they are doing the bulk of the board’s work in fundraising. 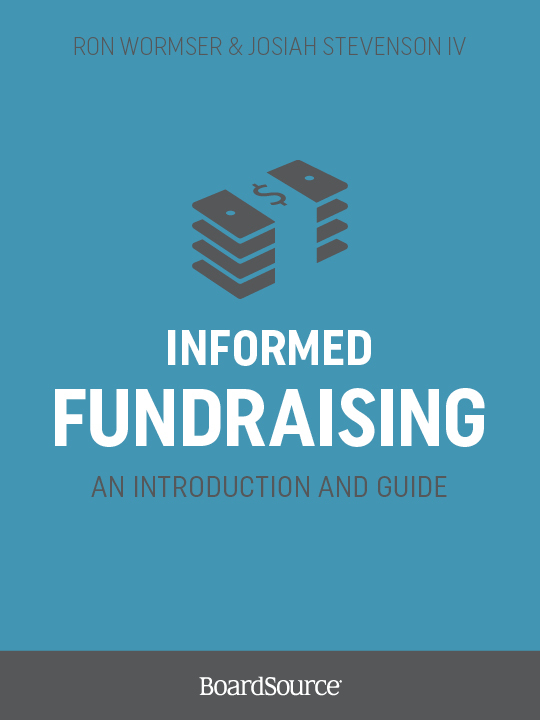 This brief paper discusses how to get everyone engaged in fundraising and to share your fundraising tasks. 201| Members only resource. A supporting organization is an independent 501(c) (3) tax-exempt organization, the sole purpose of which is to provide ‘support’ to another nonprofit called a supported organization. Usually the assistance is in form of fundraising but it can also mean running charitable, educational, religious, or scientific programs and services, even unrelated business activities, that further the receiver organization’s tax-exempt mission.